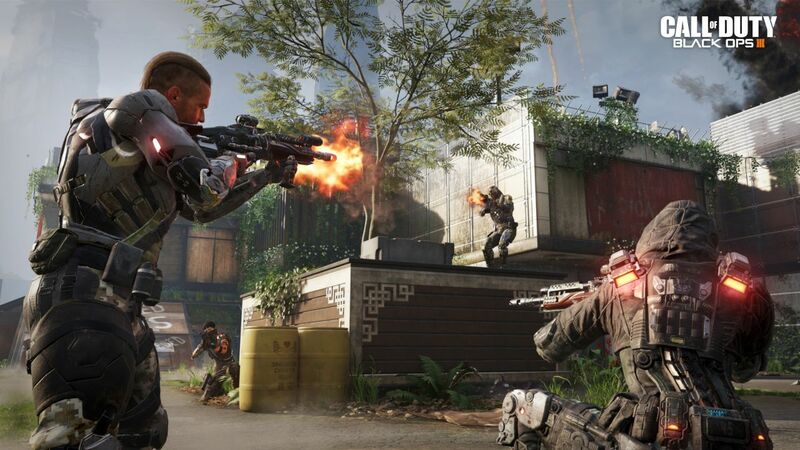 Call of Duty: Black Ops 3 is playable right now on PS4. Grab your DualShock and go. The Black Ops 3 beta wasn’t expected to go live on PS4 until tomorrow, but Treyarch has opened the doors early. If you have redeemed your beta code, check your email for the token you need to enter the test; more details on that are available in this handy FAQ. You can download the client right now, and start playing once you have your token. No early start for PC and Xbox One, unfortunately; looks like you’ll have to wait for August 26. Thehe beta includes a handful of different Specialists and multiple gameplay modes, and is expected to finish on August 23. Press and VIPs have been trying out the beta for a little while now; here’s some Black Ops 3 beta footage from Arekkz. Call of Duty: Black Ops 3 launches on PC, PlayStation 3, PS4, Xbox 360 and Xbox One on November 6.